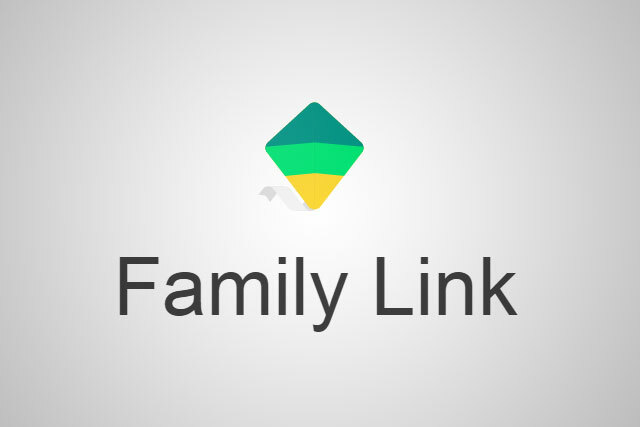 Recently, Google announced the public release of their parenting app for android devices called Family Link. For a family of Android phone and tablet users this is a welcome announcement as Android has had no built-in child safety apps until now. Unfortunately, there are still some major kinks in the system which could make the app pointless. In theory, once you install the Family Link app on yours and your children’s Android devices you’ll be able to see what apps they’re using, restrict control to some apps and even set a time when the device is to be shut off at night. You’re able to basically monitor your children’s devices from your own device. However, that comes with several caveats. The first hurdle is your children’s devices will need to be running Android Nought (7.0) or higher. That’s fairly recent and many budget Android devices are not currently running Nougat. The second and most glaring problem is that Family Link can only be set up on new Google accounts and not preexisting ones. Depending on the age of your child, this could be a deal breaker considering the email address they’ve been using for a while may be tied into that account. Google has valiantly tried to bring parental control to Android with this app, unfortunately it’s fallen short of its goal. 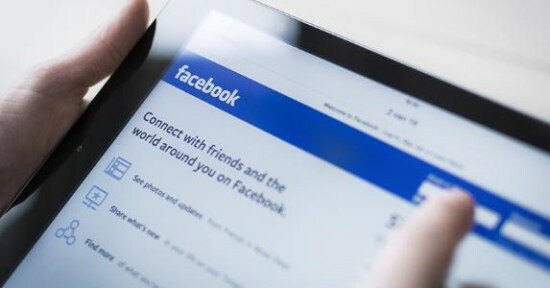 Is Facebook’s Parents Portal any good? Having children in today’s digital age of social media can be trying. It’s always great to have access to resources to help you navigate the social media minefield for your children. That’s why I’m sure some parents were relieved to hear that it’s been announced that Facebook now has what they call a Parents Portal. The question remains, is it actually helpful? Well, that depends on who you ask. The Getting to Know Facebook section basically tells you how to use Facebook, which kind of everybody already knows. One would imagine that the most important section one would be the Parenting Tips section, however it reads like someone from a previous generation trying to explain to their parents how not to make the VCR continually flash 12:00. The tips they provide are very basic common sense tips to the point where they almost seem condescending. The problem is that some people need these common sense tips though as they’re either too trusting of the internet or their own children. The highlight of the Parents Portal is that on its Expert Advice page, it provides links to legitimate resources for parents that require more information on how to work with their kids when it comes to their social media behavior. Possibly inspired by the Minnesota mom who sold her daughter’s truck for skipping class, a Florida father recently sold his son’s truck online. 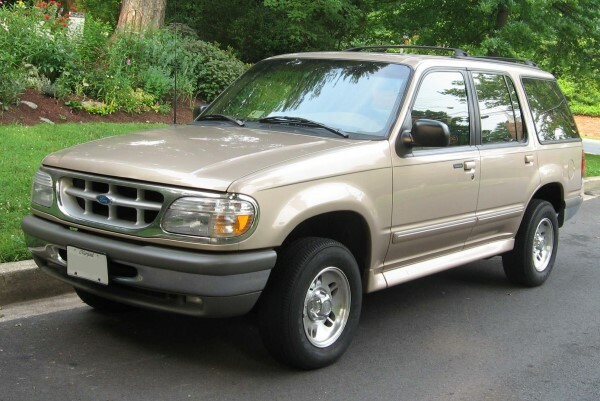 A Jacksonville, Florida, man recently sold his son’s Ford Explorer online because of the 16-year-old’s penchant for smoking weed and ‘acting all thug’ in the father’s words. To add a little insult to injury the father offered to take $250 off the price if the buyer lived in the same neighborhood so his son could ‘see it every now and then and be reminded of how good he had it’. “Now he can put those Jordans to use walk his a** off on these hot summer days!” his father wrote in the post. The sale of the truck seems to be working as the father has said that his son has approached him about turning over a new leaf. How do you feel about the viral ad? Is online embarrassment of an unruly teen really the way to go for parents? Please leave your thoughts in the comments.